Garden Center - Tree Top Nursery & Landscape Inc.
You will not find a better selection of plants in the area. Our carefully selected and maintained plants will thrive in your landscape. Take some time and visit our garden center and imagine the possibilities for your home. 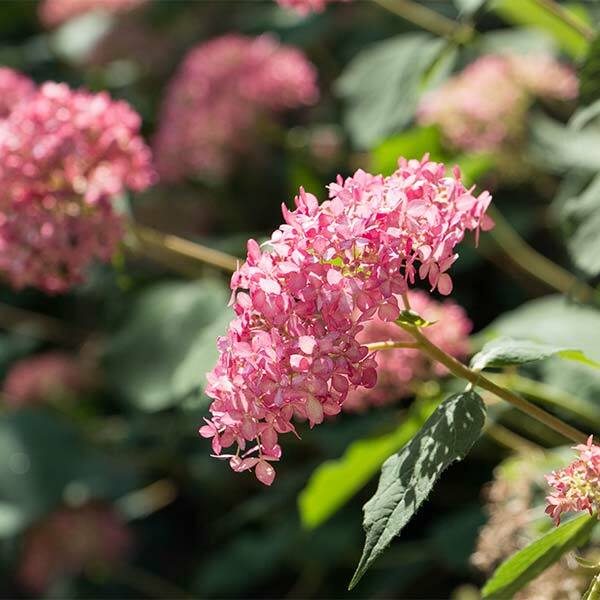 We have over 10 acres of trees and a vast selection of shrubs. You’ll be sure to find just the right plants to fit any project or budget. 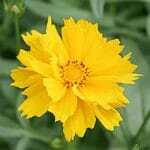 Add color to your landscape with our wide selection of annuals and perennials. 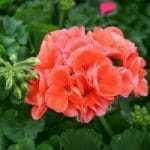 Our greenhouses are brimming with unique flowers that will enhance the beauty of your home. 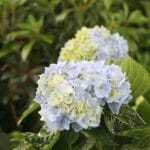 A large part of successful planting is choosing the right plant for the right location. With the diversity of plants available it can be a difficult task. Our staff is happy to take the time to help you find just the right plant for your home. 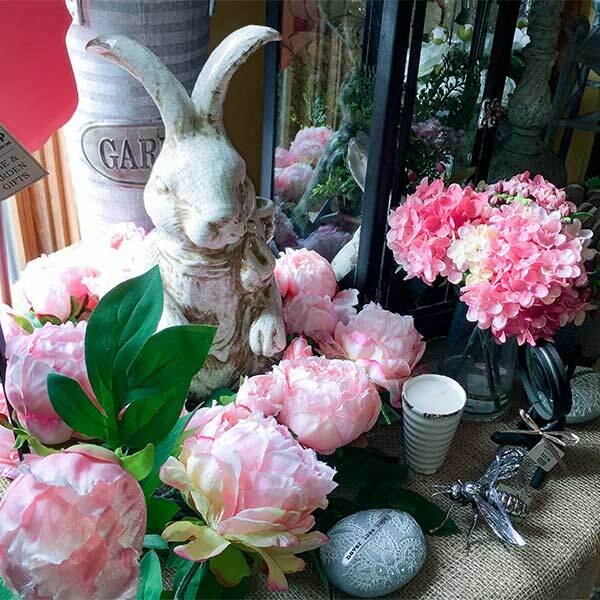 Browse through our gift shop and you will be amazed at our selection of home and garden decor. We have a constantly changing mix of decorative items for your home and garden. You will find a large selection concrete, metal, and resin, garden furniture. Container gardens can add a splash of color and everyone starts with a great pot. We have a great selection of concrete, resin, terracotta and ceramic pots. We stock a large selection of fountains from Campania, Massarelli’s, and Fiore Stone. 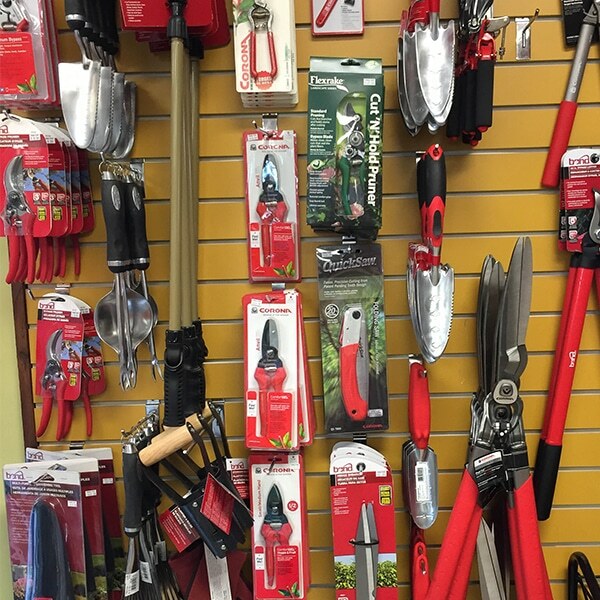 We carry a full line of lawn and garden products from Ferti•lome and Bonide. Our seed is the finest available and is suited to our climate and growing conditions. We stock a wide selection. Available in bags or bulk. Professional-grade tools for all of your landscape projects. Need help with landscape or garden problems? Tree Top’s staff can help with diagnosis and product recommendations for all of your plant problems.